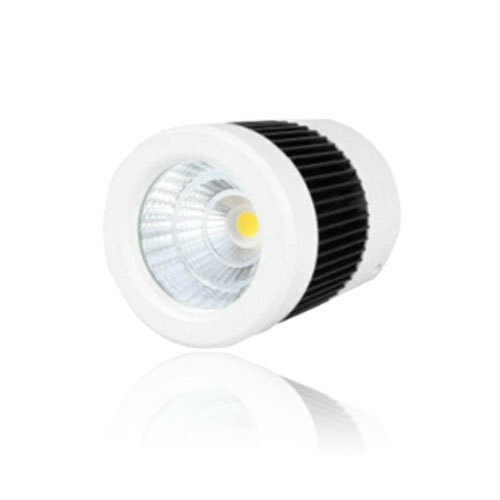 We offer to our honored patrons the first-class range of LED Surfacd Light. Furthermore, our patrons can avail this product from us at affordable rates. Founded in the year 2014, Advik Optoelectronics Limited has achieved a well-known position in Manufacturer and Wholesaler of LED Bulb, LED Down Light, LED Panel Light, LED Outdoor Light and many more. These products are enormously employed in the market owing to their longer working life, low maintenance, top performance and nominal prices. Our presented products are developed employing the advanced technology. Furthermore, experts strictly examine these products on industry defined standard to assure the longer working life.